Want to place an ad? Contact us! 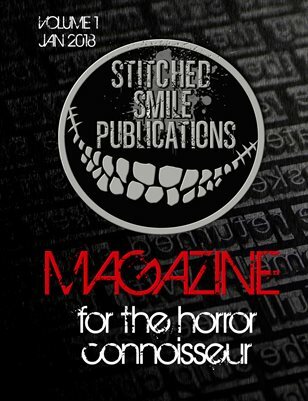 The Stitched Smile Magazine is on hold while we reconstruct. We have such an exciting announcement to make once we're done. Stay tuned!